Are you looking for Information and Advice on a range of issues? Do you need help with your job search? 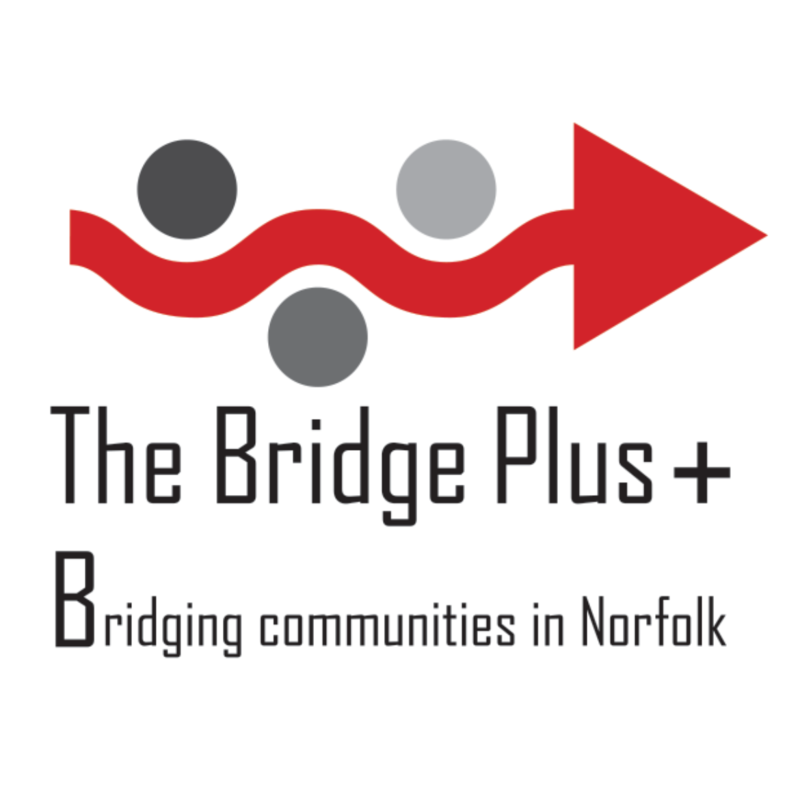 The aim of The Bridge Plus+ is to improve community cohesion through innovative community engagement activities and service delivery, with a focus on supporting Black/Asian and Minority Ethnic (BME) communities.